Anyone know who the current owner is? Where it is? 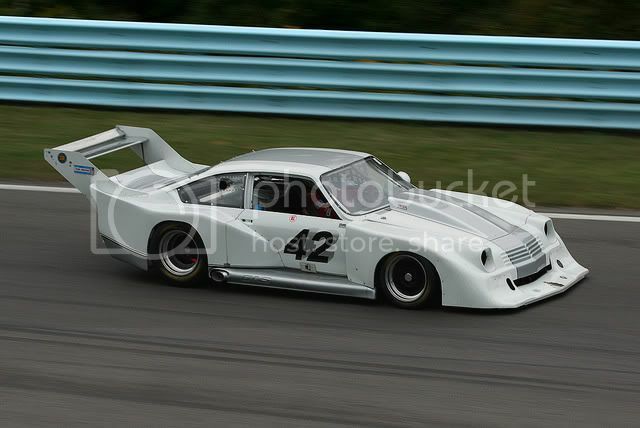 Like to find some similar body panels. I tried to locate Dan Furey, ph number is no longer valid. I tracked down the owner and had a nice chat since it turns out we race some of the same tracks, just different sanctioning bodies. And we both run Road Atlanta, we've just never run the same event there. 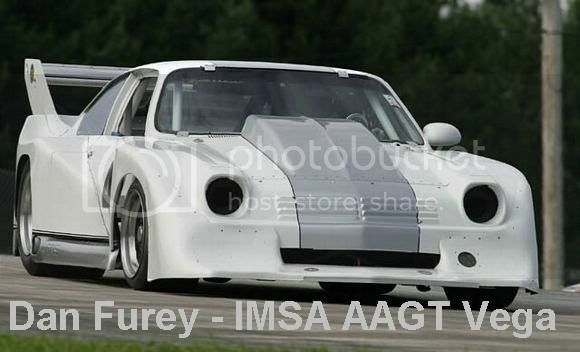 He still has the car, and the molds, and he would be interested in having some kits made to sell. He has a street kit and a full race kit. I'm waiting on more information from him. I'm not in need of a kit, but one of these kits may be a good way to save a car that is otherwise rusted beyond all hope of saving. Dan has been making slow changes to that kit for years. He advertised kits for sale in the early Cosworth Vega magazine. The kits from him are not cheap, be prepared! It would make an awesome street car!!!! Dan finally came back with a kit quote. $6800 for a one off, about 30% off for multiples. I told him to get more quotes from other glass layers, that's high for glass work. Doubt he will though. A shame those molds will never get used again. I even suggested he contact VFN and just sell the molds to someone that can produce the parts.. Damn that thing is sweet.... Wonder what that kit would look like on a wagon?